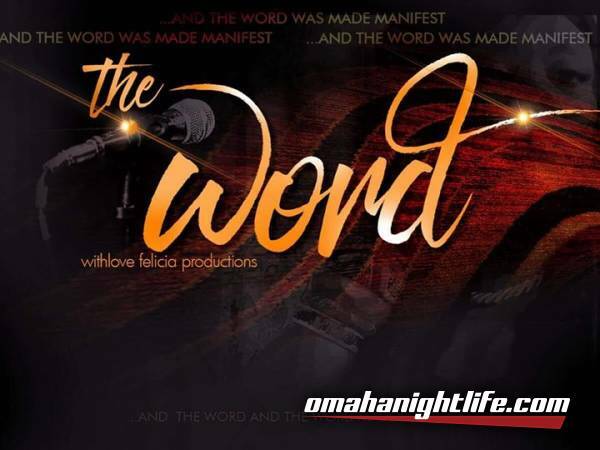 Are you ready for the WORD that honors The Rev. Dr. Martin Luther King Jr? A wordsmith of inspiration and advocacy of the people, Dr. King's words have remained necessary since his presence on this earth. And on January 18th, we will evoke his spirit by charging all poets to come prepared to answer this question by him: "What are you doing for others?" 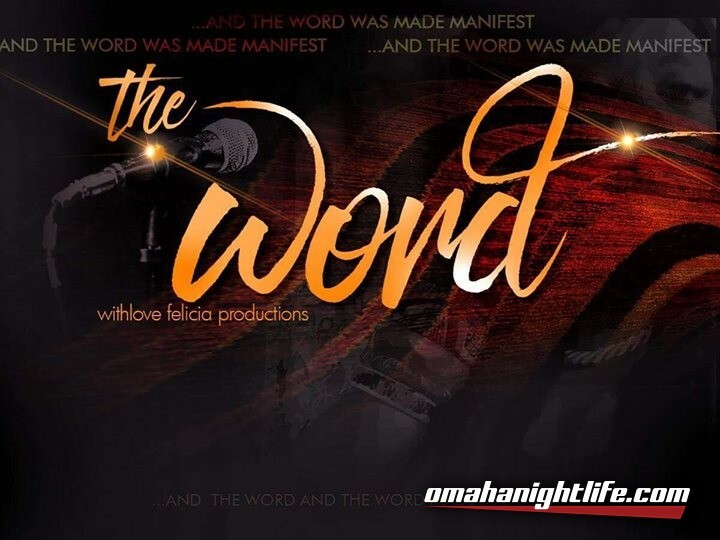 Located in the heart of North Omaha at The SOCO/RJS Comfort Foods, the WORD, will take place every 3rd Thursday. Let us know by inboxing us & receive a b day gift.